Prime ways we have messed, indeed destroyed “our nest.” Great pictorial evidence in this one… SAD. Small canal along a mill on the Mumford. We’ve poisoned the oceans and many of our rivers. 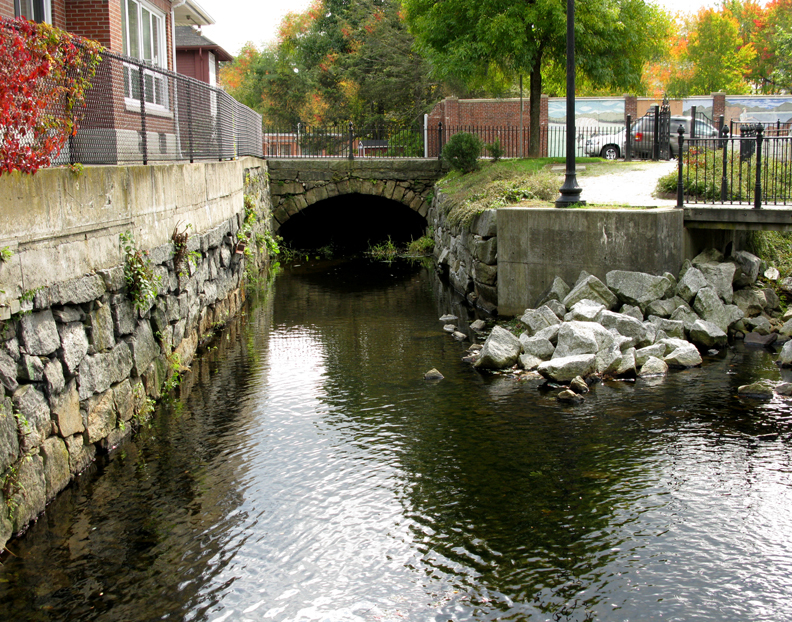 Here in New England, the very first massively polluted river was our own Blackstone. 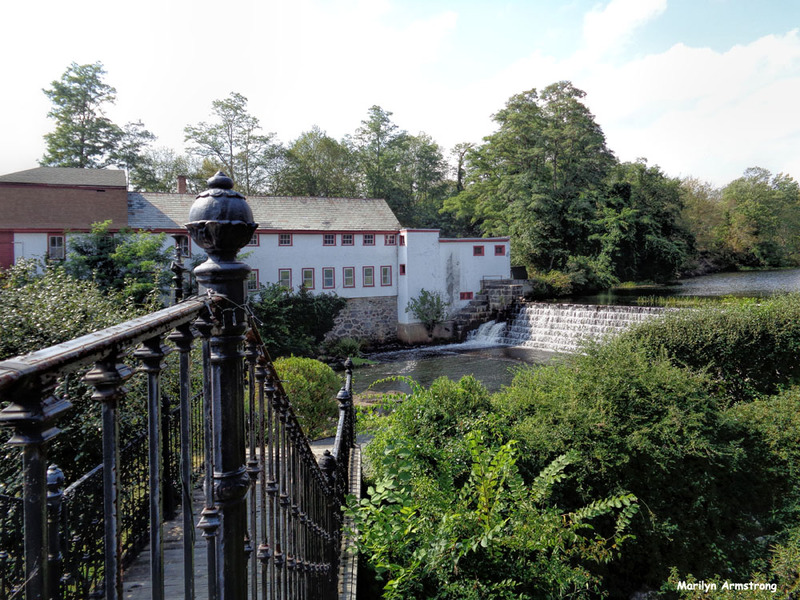 From Worcester to Slatersville, Rhode Island, we built mills. Cotton and wool. Dye and weaving. Tanneries. We built dams and behind those dams were — and still are — tons and tons of hazardous waste. 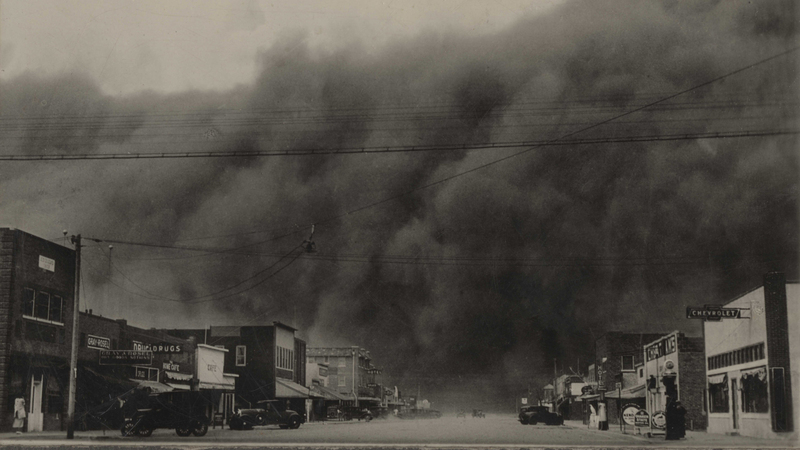 If you think pollution is a 20th century problem, it isn’t. 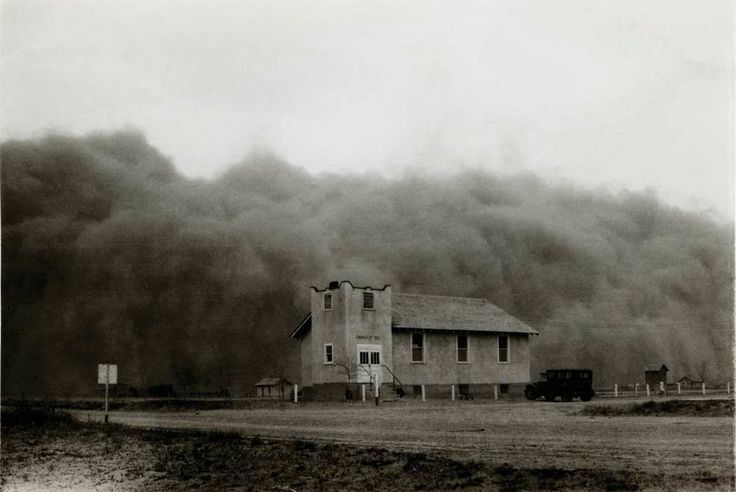 The huge Black Sunday storm – the worst storm of the decade-long Dust Bowl in the southern Plains – as it approaches Ulysses, Kansas, April 14, 1935. Daylight turned to total blackness in mid-afternoon.